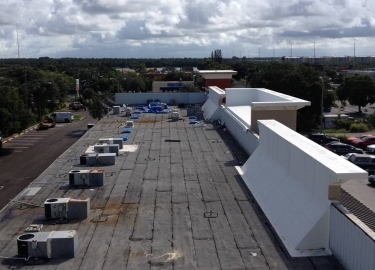 A roof failure can be a time consuming and expensive situation that can greatly affect the productivity of your business. 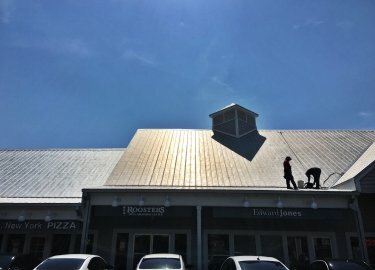 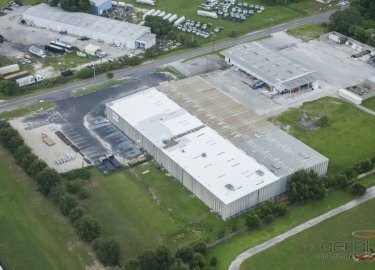 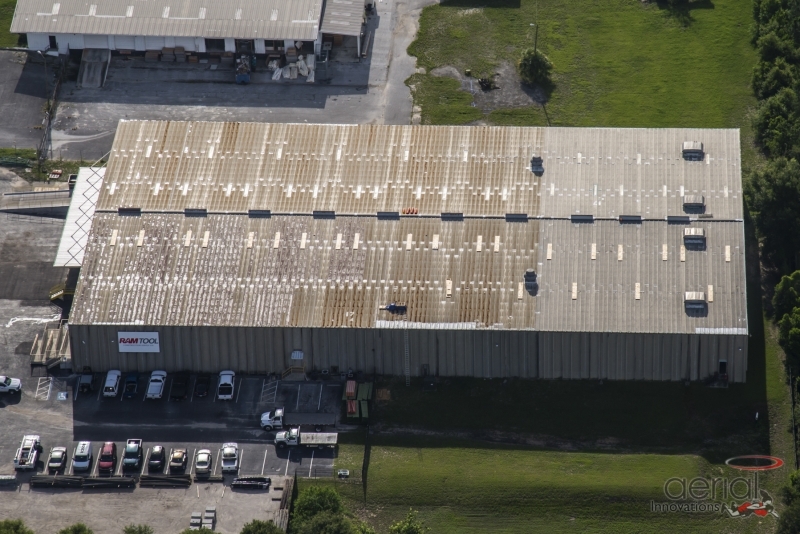 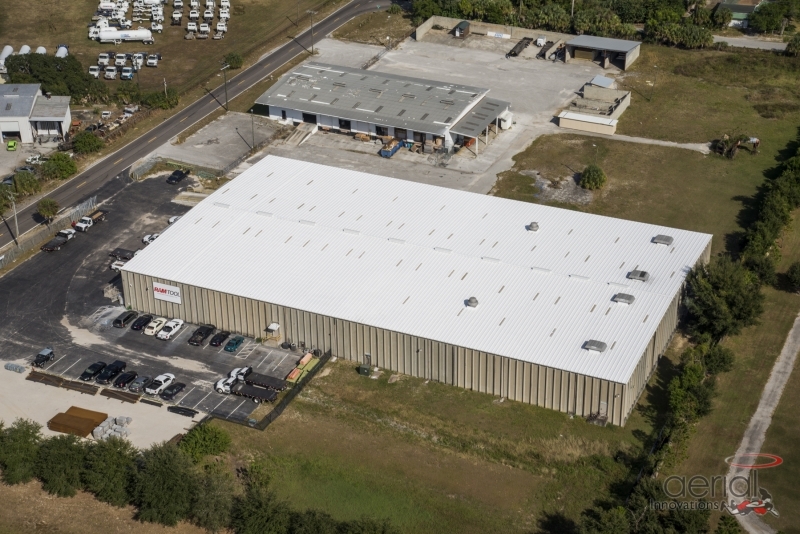 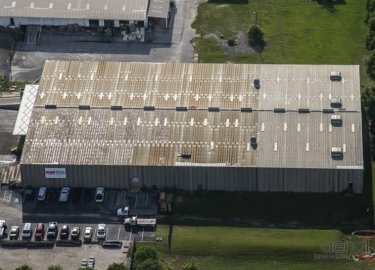 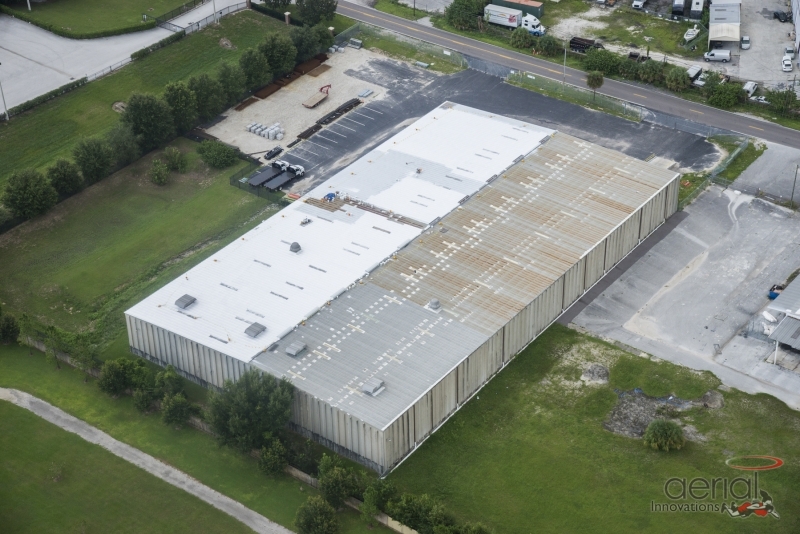 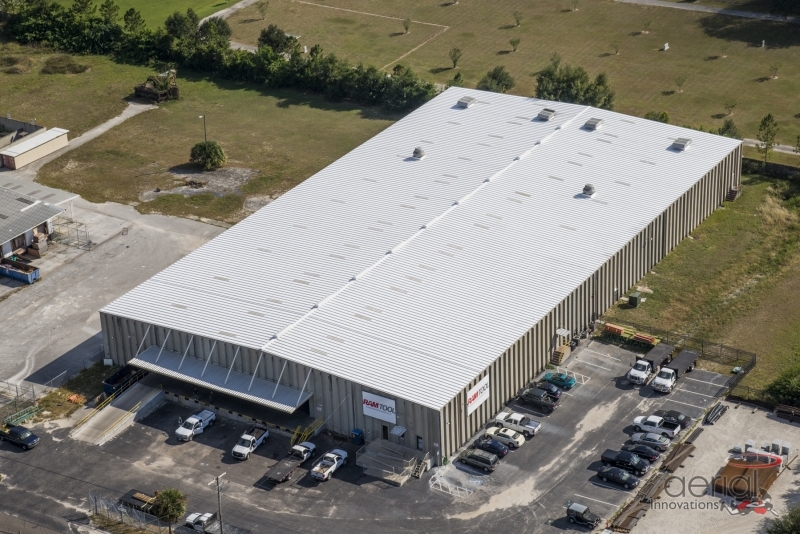 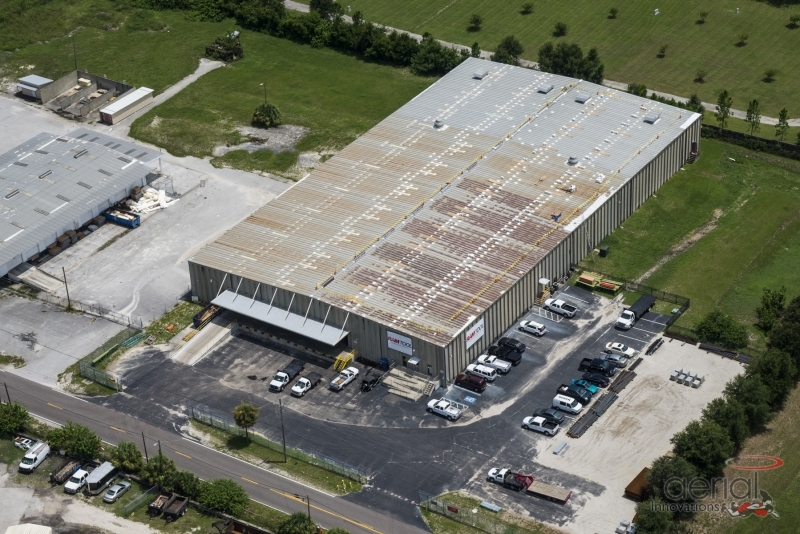 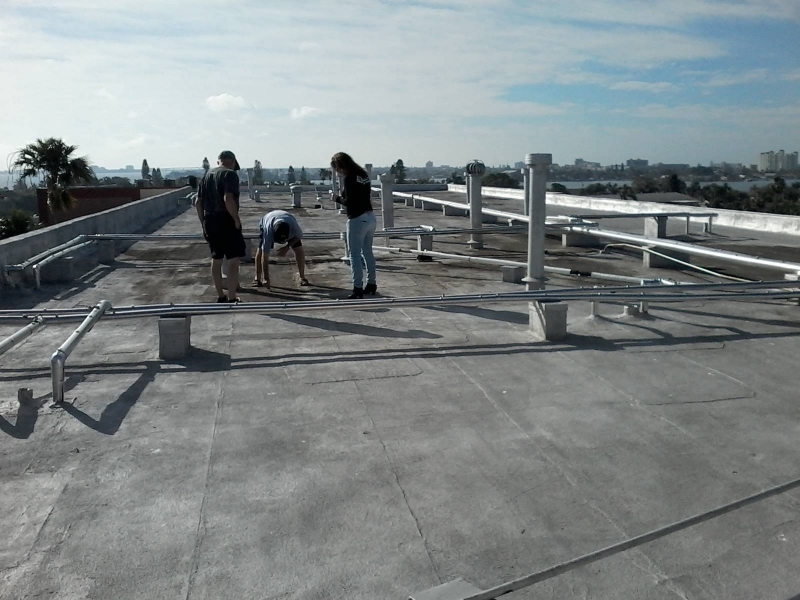 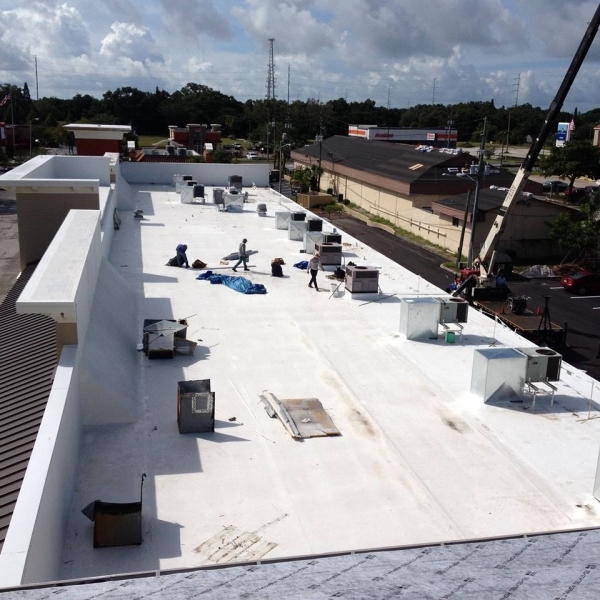 If you want to make sure that the roof on your building in the Ybor City area is ready to provide optimal performance at all times, consider a commercial roofing maintenance plan from Elite Roofing Services. 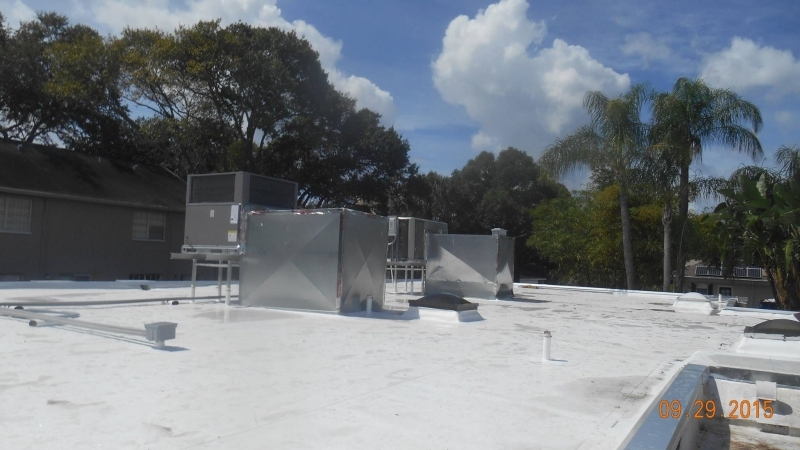 We have more than 20 years of roofing repair, replacement, and maintenance service, and our convenient maintenance plans can help your company avoid costly roof failures. 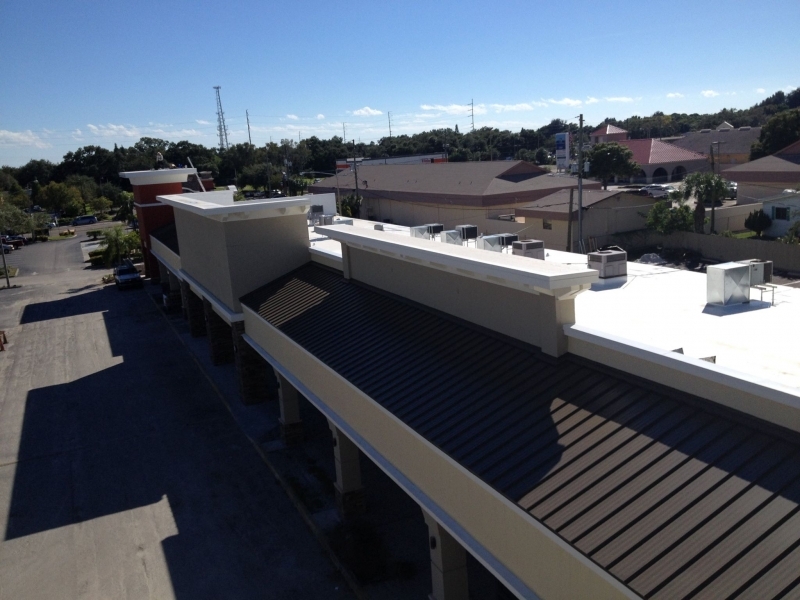 When you sign up for one of our commercial roofing maintenance plans, we will inspect your roof either monthly, quarterly, or yearly, depending on its age and condition. 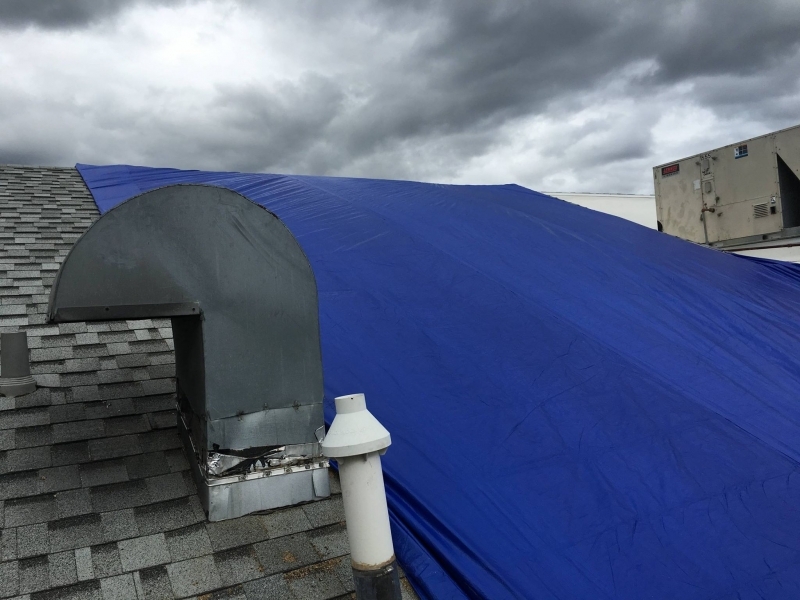 Our roofing experts will look for anything that could lead to issues down the road, including splits, blisters, clogged drains, detached equipment, missing shingles, and trees that are too close to your roof. 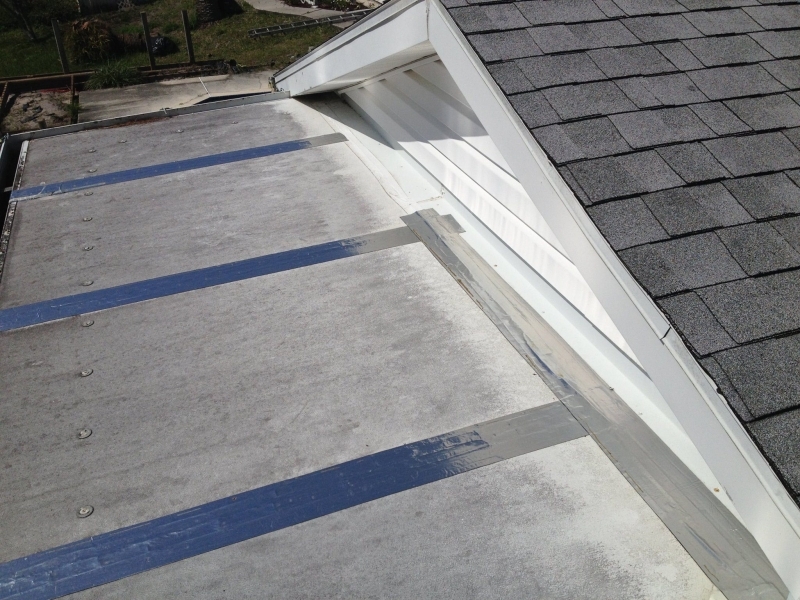 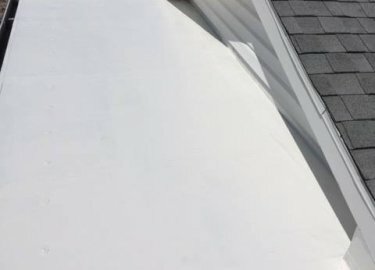 Once our inspection is completed, we will provide a full condition report so you can have realistic expectations about the future performance of your roof. 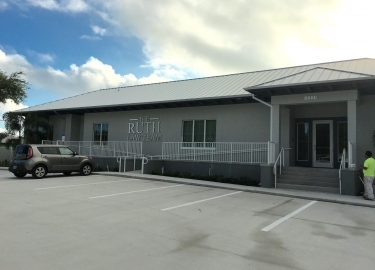 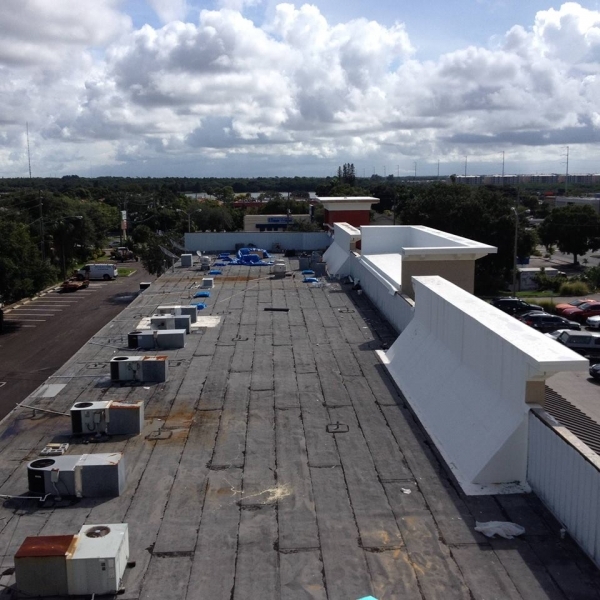 In addition to providing maintenance, Elite Roofing Services can repair or replace any type of commercial roof, including TPO, EPDM, PVC, metal, shingles, and more. 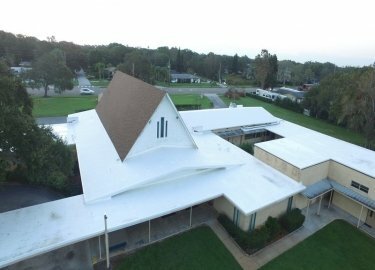 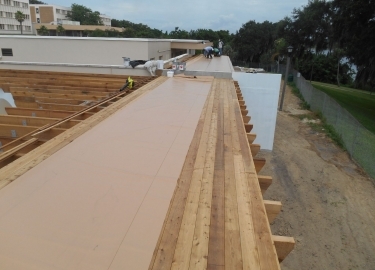 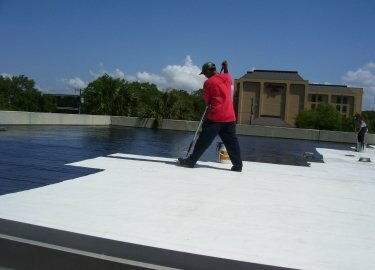 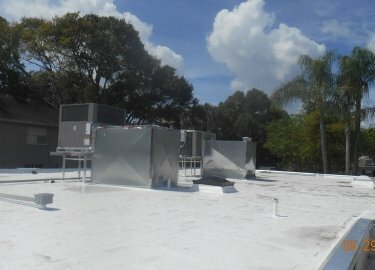 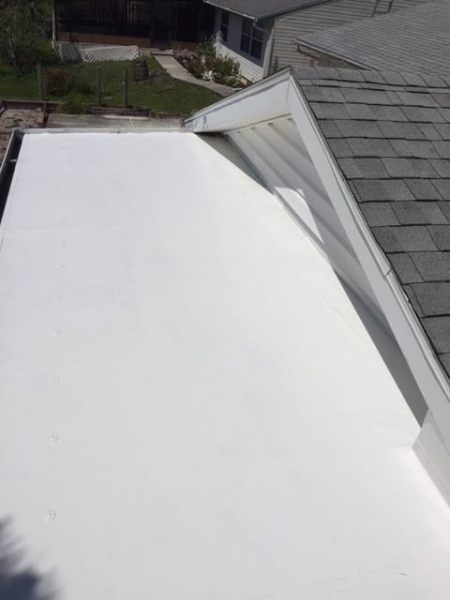 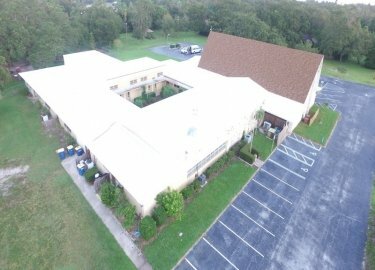 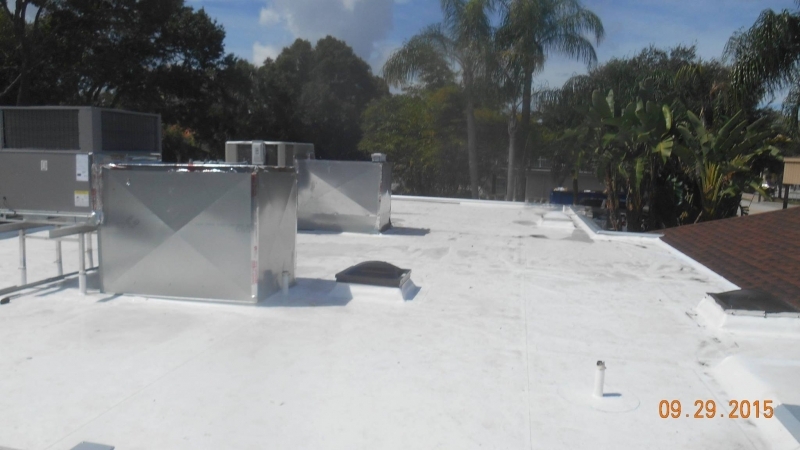 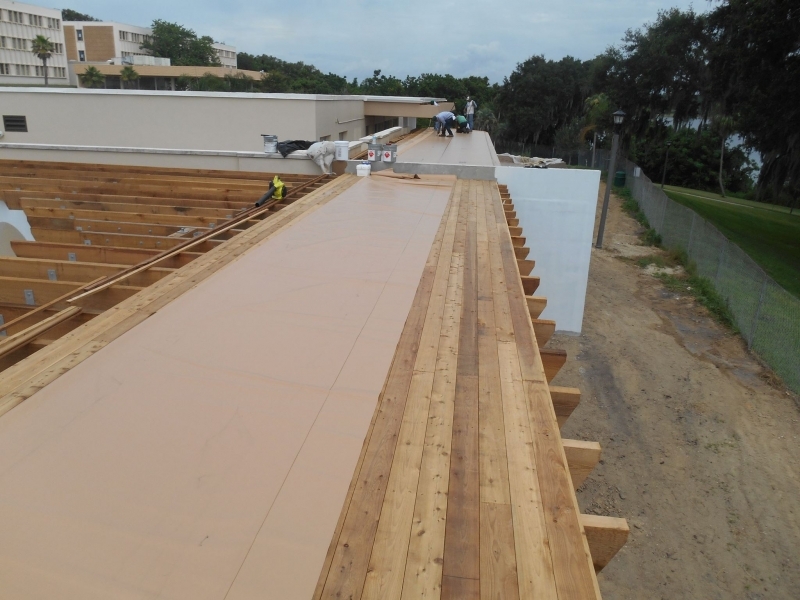 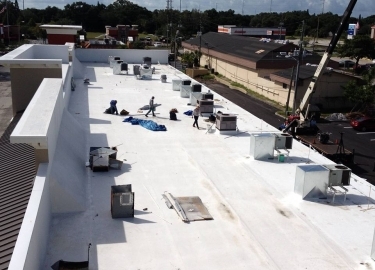 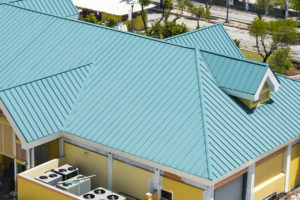 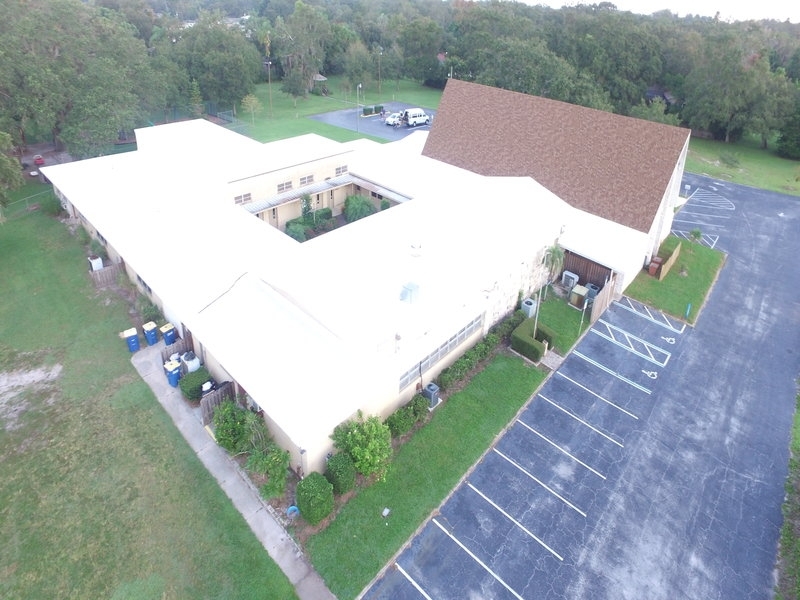 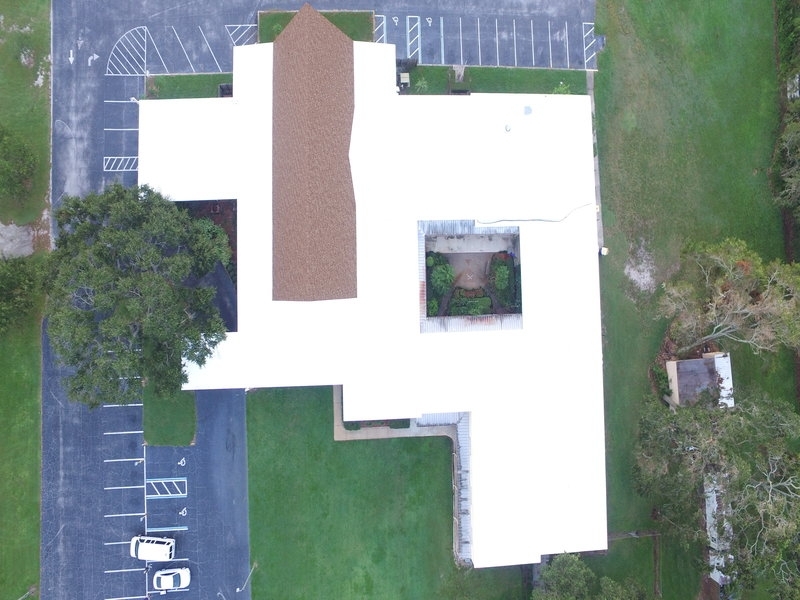 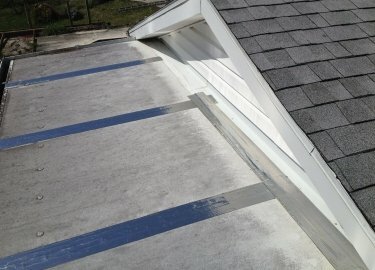 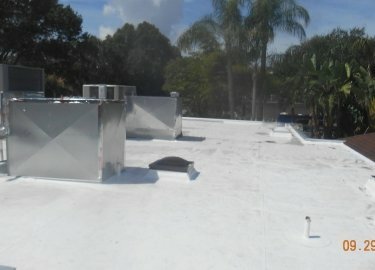 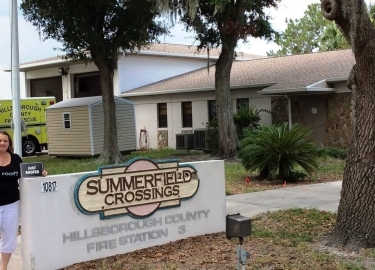 We are also the go-to choice for cool roof coatings, which can provide an extra level of resistance against water intrusion and heat transfer – two important issues because of the unforgiving climate in the Ybor City area. 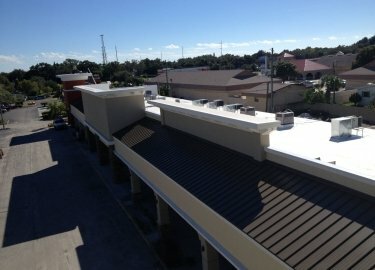 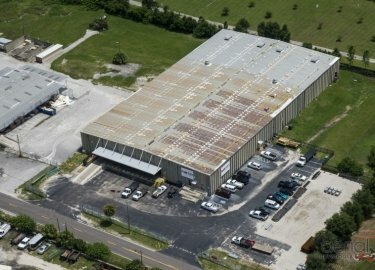 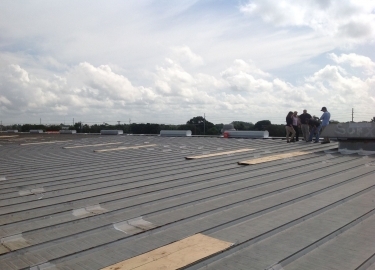 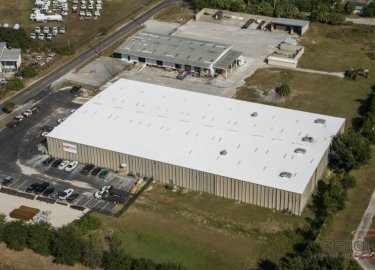 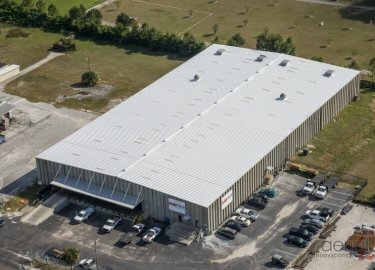 If you would like to learn more about the commercial roofing services we offer, contact Elite Roofing Services today.